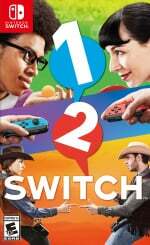 "The two of you are going to milk a cow"
We all know and love Nintendo for its family-friendly image, cheery and colourful games, and the pure fun emanating from its franchises, but all of this is usually enjoyed from the comfort of our own homes. In a new promotional ad for the Switch, however, Nintendo took to the streets to surprise real families with some frantic, public gameplay. As you can see in the video below, people passing by were encouraged to hit a Question Mark Block to select a game to play. 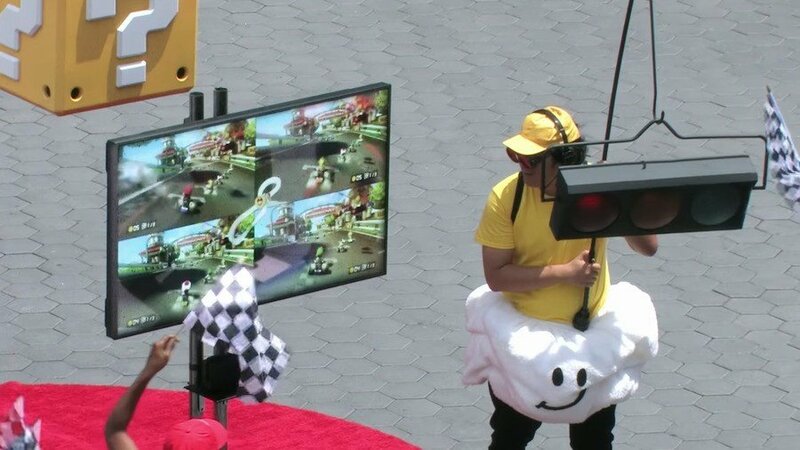 Rather than simply plonking players down in front of a TV, though, Nintendo opted to create full-on, real-life setups of the games themselves, with racing seats, tennis courts, people dressed up as Nintendo characters, and even a model cow being introduced right in the middle of a public space. If we had to pick our favourite moment from the video, it'd probably have to be this human Lakitu. 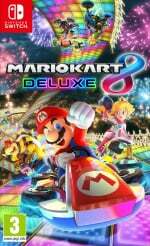 We didn't realise we ever wanted a Lakitu suit, but playing Mario Kart 8 Deluxe at home won't feel the same until we get one. Can we invite this person to come and host races at Nintendo Life HQ? Do you wish you could be around to witness something like this? Would you take the opportunity to completely embarrass your family members with a stonking public victory? Let us know below. 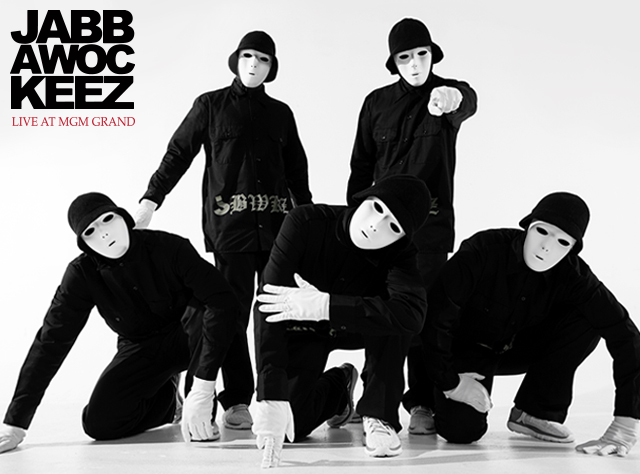 It remind me of Jabbawockeez. On a total different note release date for dq builder's 2 has just been announced 20th Dec 2018 on ps4 and switch not sure if its coming to Europe too. Of course there had to be the milking mini game, hadn't It? When I saw the games roll by I actually thought one of them was Street Fighter Alpha 3 for a second, and I was wondering why they would be promoting the anniversary collection as it's not really a pick up and play game! Also am I the only one who thinks it's weird their promoting 1 2 Switch but not ARMS? @AxeltheBuizel Maybe it's because of the short play time window and variety in 1-2 Switch? Kind of a rapid showcase. Either way, Shy Guys are creepy as all get out. The video was awesome. It's nice to see happiness on people faces! This marketing is great! To bad they used 1-2 switch..a tech demo. They should have used another multiplayer game from another company..like Overcooked 2? Damn, literally everybody in the video is overweight. And smh, still Mario Kart and 1 2 Switch. The drougth is real. I want a Lakitu suit for uh,... reasons. Just because. 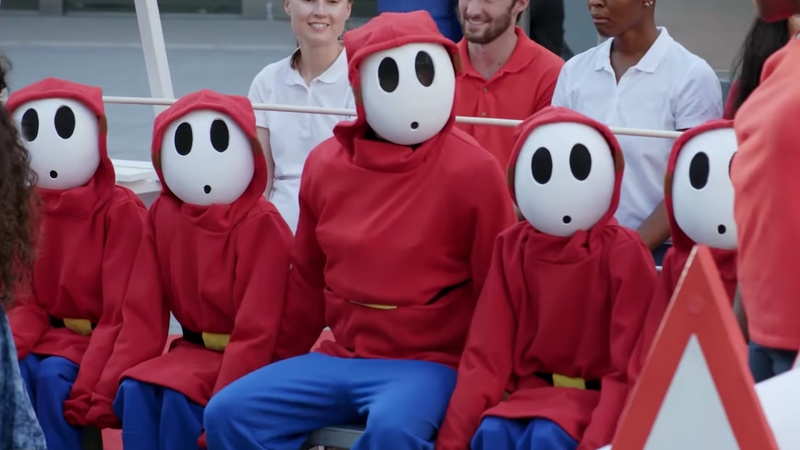 I now want a Shy Guy outfit! This is making me want to be a Shy Gal for Halloween this year. Wish Nintendo would actually do something like this in Canada. 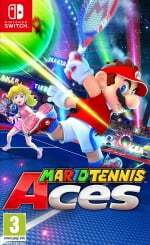 Nintendo of America technically oversees Nintendo of Canada (which really is just little more than a broom closet in Richmond, BC) and it would be nice if they showed a little love up here too. @BigKing If i was fat, I wouldn't be insecure — but not because you told me to. A hyperbole is something not meant to be taken literally. So, you literally said literally in a way meant to not be taken literally. That's irony. The whole thing is Awkward! Pretty cool and fun ad actually. Dear Anon, please switch to these masks just for lolz. Thanks. @6ch6ris6 Now if they could improve their stances on online and DMCA.